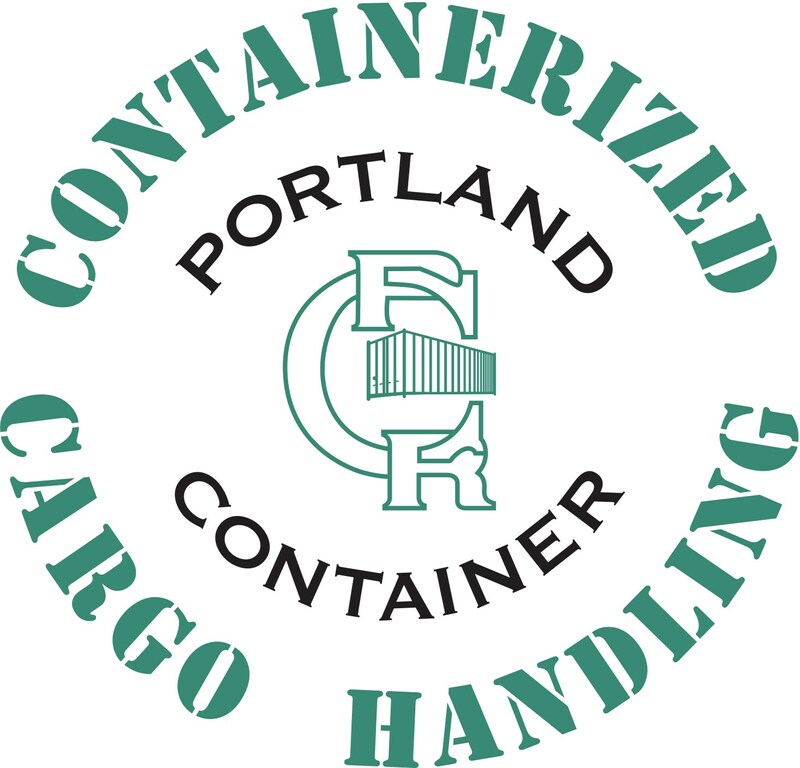 In 1993 Portland Container Repair hired Andrew (Andy) Millican to serve as the Terminal Manager. This would be the inflection point of a story spanning more than thirty years for which the end still has not been written. With the help and support of Columbia Bank and the Small Business Administration, Andy purchased Portland Container in 2002. At the time of purchase, Portland Container had a fleet of twenty trucks, all owner-operators. Within two and a half years, Andy would purchase his first 12-acres of land, add two additional lift trucks and several company-owned tractors. Over the next few years, Portland Container would grow to its current breadth dispatching, in total, more than one hundred plus trucks per day, of which seventy are company owned, more than 262 company chassis and 35-acres of land. Born in Portland, OR to a modest family, a Madison High alum, and after briefly attending University of Oregon Andy started as a "cleanup kid" at Coastal Trailer Repair in 1976. From the beginning, building strong relationships and treating others well were cornerstones to Andy. This would later fuel his belief in hiring the best was the only path to building the company he desired. This philosophy continues today to nurture client, vendor and employee relationships, many of which have now spanned more than a decade.